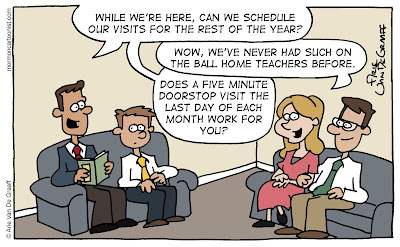 This reminds me, I'd better get my home teaching scheduled this month. 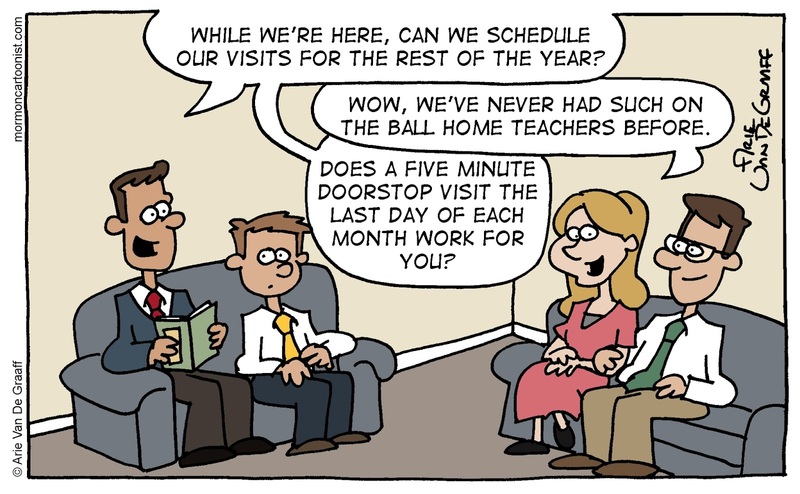 Our stake found a direct corelation between home teaching and sacrament meeting attendance. Months following high home teaching completion have higher attendance. That's interesting. I guess there are real benefits to Home Teaching after all.